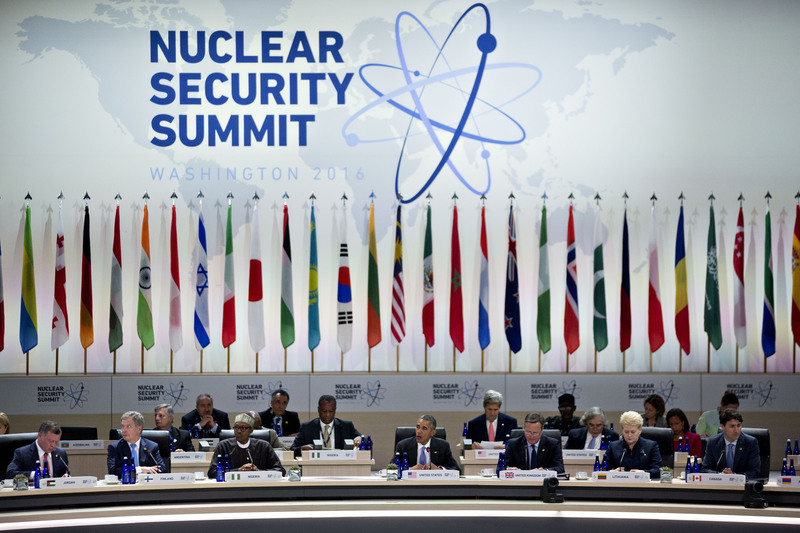 Participating countries in a voluntary initiative to strengthen global capacities to prevent nuclear terrorism will meet in the Netherlands this month to discuss areas for future activities to strengthen nuclear security. 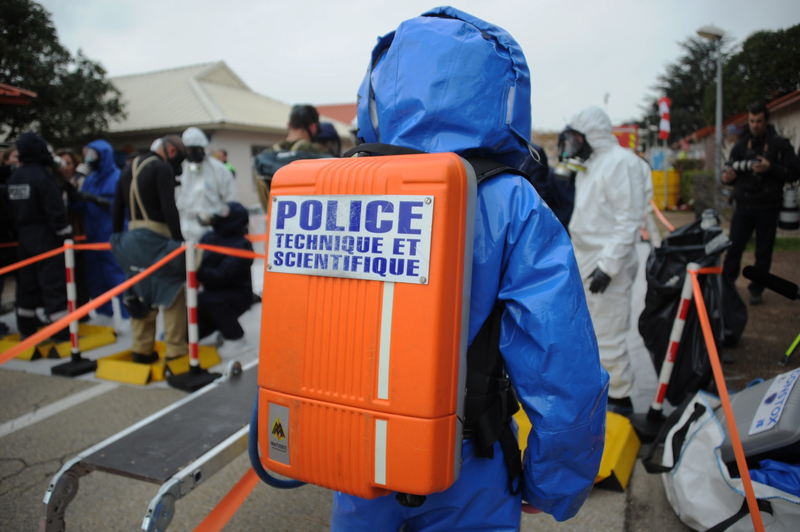 The Global Initiative to Combat Nuclear Terrorism (GICNT) meeting, which will take place June 15-16, coincides with the 10th anniversary of the initiative’s founding by the United States and Russia. Since 2006, the GICNT has grown to include 86 countries and five international organizations and conducted more than 80 multilateral activities. Officials involved in the GICNT highlighted the meeting as an opportunity to expand regional cooperation among partner countries over the coming year and build on the three areas of focus for the initiative: nuclear forensics, nuclear detection, and response and mitigation. Working groups exist for each of these areas, in addition to an implementation and assessment group led by the Netherlands that oversees GICNT activities and coordinates other international efforts to prevent duplication. A U.S. State Department official said in a May 27 email that “interagency national-level coordination” continues to be a “persistent challenge” and the United States would like to prioritize future GICNT activities that promote effective cooperation and dialogue. The GICNT was one of the five international initiatives designated as a successor to the nuclear security summit process. (See ACT, May 2016.) At the final summit in Washington in April, the 52 participating countries endorsed an action plan for the GICNT. The action plan included recommendations for additional exercises, capacity building, and cooperation with other organizations, such as the International Atomic Energy Agency (IAEA). The State Department official said that the GICNT anniversary meeting should “reinforce that senior-level attention is necessary” beyond the summit process to address the threat posed by nuclear and radiological terrorism. The chair noted that the development of an “exercise playbook” has “encouraged partners to organize national-level or GICNT activities based on the detection modules” outlined in the exercise book. He also said that the working group has led “international efforts to conceptualize, draft, and publish guidance and best practices documents in the area of nuclear detection,” including a four-volume series on developing nuclear detection architecture. Looking ahead, the chair said that the working groups will focus on regional exercises designed to “examine and address unique border detection challenges,” such as those posed by geography or incompatibilities in detection technologies. Another area of focus will be continuing to build partner nations’ capacity to “develop and implement a coordinated government approach to detecting illicit trafficking” of material outside of regulatory control within states and using the exercise playbook to ensure that partner countries gain the “expertise needed for developing sustainable national-level exercise programs,” he said. Itimad Soufi, the Moroccan coordinator for the working group on response and mitigation, said in a May 25 email that the group was established in 2012 to “identify and produce best practices and recommendations for responding to a nuclear or radiological terrorist incident and mitigating its consequences.” She said several events were organized and hosted by partner nations to discuss and exercise the key concepts identified in a framework document. Two events in particular tested and enhanced “not only the national capabilities, but also the joint ability of two countries (or more) to communicate, coordinate and respond to radiological threats and terrorist acts,” Soufi said. This new series of exercises brought a regional perspective and allowed Morocco and Spain, as well as Argentina and Chili to discuss and exercise national and “joint ability to respond to these threats and acts,” Soufi said. The NTI has identified “serious deficiencies” in both these areas, Pitts-Kiefer said.